Who is DJ S Squared? DJ S Squared aka Sunny Grewal, is the newest addition to the K Square Experience team. 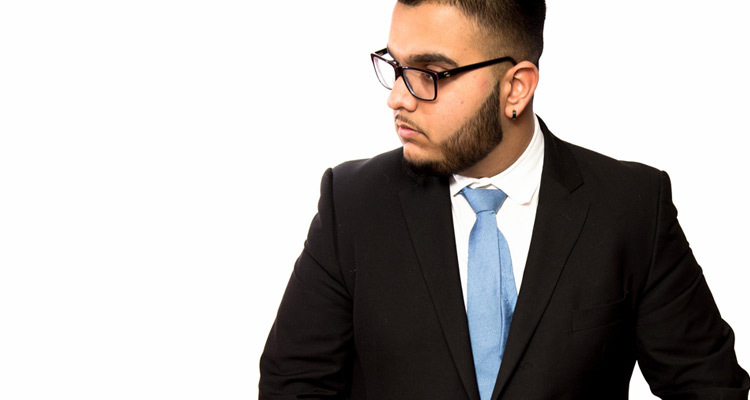 From a young age DJ S-Squared has been in and around the wedding industry when he found his passion for music, which helped him build his in-dept background around Bhangra music. 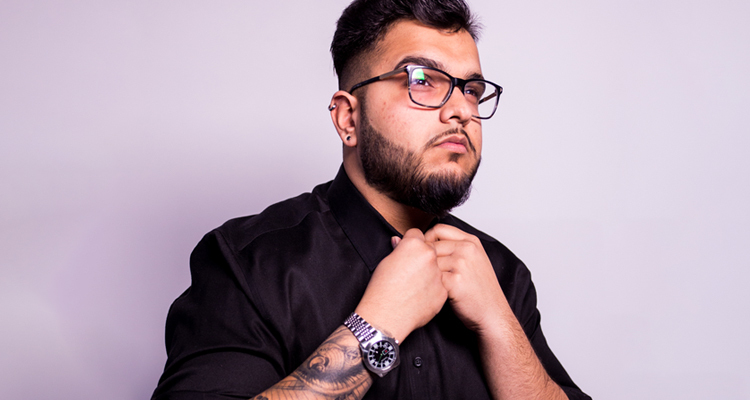 S-Squared can rock the dance floor with his old school to new school Punjabi along with his extensive knowledge with Bollywood, hip-hop, top-40, House & reggae making him a extremely versatile DJ that will have your guests wanting for more. It doesn’t end there, with his ability to read a crowd and mash-up all types of genre of music live; S-Squared gives your event a unique and unforgettable vibe.